gym80 is a manufacturer of fitness and medical training equipment in high performance. They produce high-quality fitness products made in Germany since 1980. 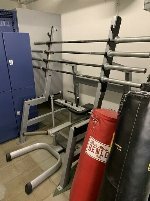 On fitnessmarkt.com you can reach the appropriate target group to sell your new or used gym80 fitness equipment. 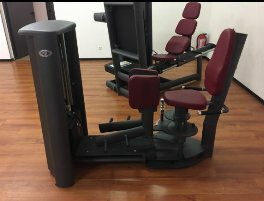 Here many persons and companies like gym owners, physiotherapists, sports clubs or private persons who are interested in fitness equipment like new or used gym80 training machines are looking for suitable articles. In this category you can find all ads on new and used gym80 training equipment. 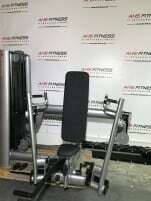 Are you closing a gym or want to sell a new or used gym80 training machine? fitnessmarkt.com offers the perfect place to insert your ad and provide it to a large number of prospective buyers. 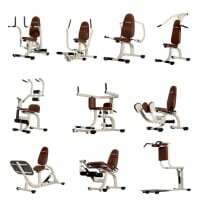 Try to give as much detailed information as possible on the new or used gym80 training equipment in your ad and describe specific functions as well as visual aspects like the color of the frame or cushions. 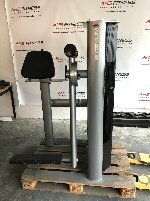 Don’t forget to add some pictures of the used gym80 training equipment so the prospective buyer can already have a look at it. Think of the fact that the picture is the first thing to be seen of your ad. Care for high-quality pictures of the new or used gym80 training equipment. Many prospective buyers are interested in delivery of new or used gym80 training equipment. 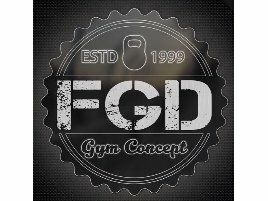 If you have the possibility to offer delivery of the gym80 training equipment you are selling, state this information also in your ad. 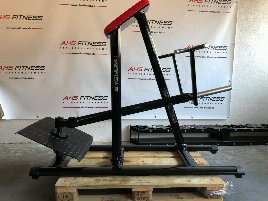 If you don’t have the opportunity to deliver your new or used gym80 training equipment, you can also refer to the different providers for Transport & Relocation in the fitnessmarkt.com service area. We hope you’re having fun looking around and wish you a successful sale!